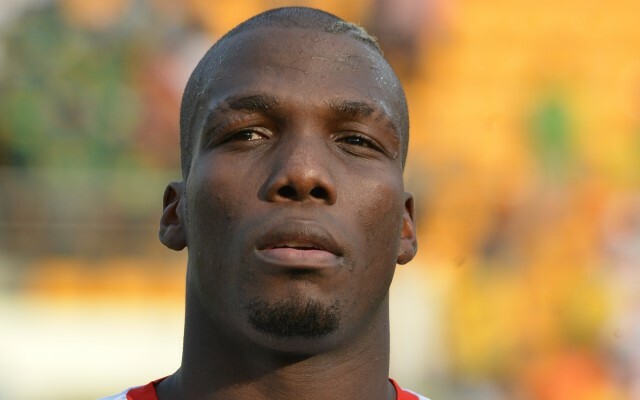 Florentin Pogba, the brother of Juventus superstar Paul Pogba, has admitted that he would be interested in a transfer to Spain or England this summer. His more-famous sibling has also been linked with a transfer to the Premier League or La Liga this summer, but while Paul has not yet admitted that he is looking to quit Juve, Florentin has revealed that he is considering his options away from AS Saint-Etienne. The centre-back has made a key contribution for Christophe Galtier’s side this season, playing 15 times—particularly during the first half of the campaign—as ASSE have pushed themselves into Champions League contention in the French top flight. The 24-year-old also represented Guinea at the 2015 Africa Cup of Nations as the Syli National reached the quarter-finals. However, rather than stick around and play European football with Saint-Etienne, he has admitted that he is considering his offers overseas. “With the management, we are talking about a contract extension,” he began, speaking to Goal, “but nothing is decided, especially as I have contacts elsewhere. “I would like to play in Spain or in England…but for now, I am under contract and if nothing happens, I am staying at Saint-Etienne for another season. Pogba was injured during Afcon duty with Guinea during the international against Cameroon. Having been out of action for ASSE since December 21, he returned to play 13 minutes in the club’s recent 5-0 triumph over OGC Nice. He also played 20 minutes as the Greens bested Evian Thonon Gaillard away.